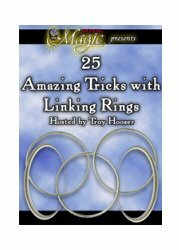 25.00 The magician displays a number of loose chain links. 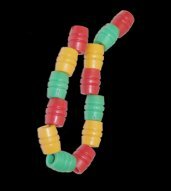 He drops the links into a decorative can. 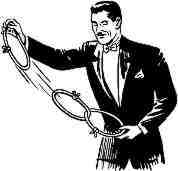 A match is dropped into the can and the audience sees a large flash! 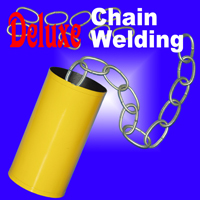 The can is now inverted and the links have been welded together into a chain! The outfit comes complete with chain, can, and complete instructions. The trick is easy to do and is a classic feat in magic. Flashpaper not included. 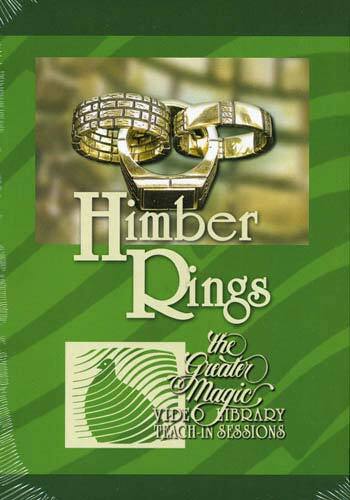 50.00 This DVD features Himber Ring routines with Karrel Fox, Ted Lesley, Billy McComb, Pete Biro and Jonathan Pendragon. This is a video in the Twin Cities "Greater Magic Library Video Teach-In Series." 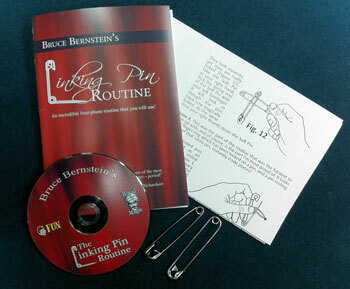 This DVD provides a wealth of knowledge from some of the most talented artists in magic. 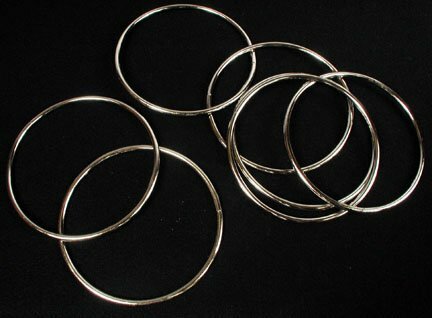 It is a must if you want to do a Linking Finger Rings effect. 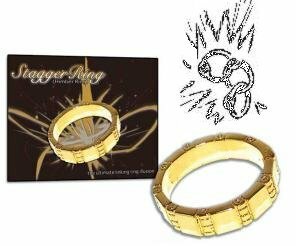 Himber Ring included. 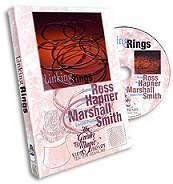 35.00 This is the Linking Rings Greater Magic Video Library teach-in session DVD video featuring the late Richard Ross and Jay Marshall, our friend Max Hapner and one other. 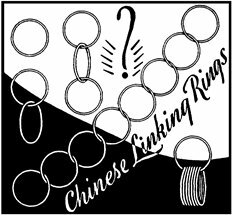 The video features radically different performance styles, different routines with two, three, five, and eight rings, tips and ideas to help you develop your Linking Ring routine. Recommended.